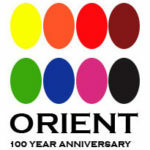 Orient Corporation of America is one of the world’s most technologically advanced manufacturers of Nigrosine Dye. Our state of the art plant is located in Seaford, Delaware. Orient’s manufacturing site also has an R&D facility to help meet our customers’ dyestuff and pigment dispersion requests. Maintaining local inventory of Nigrosine and other colorants manufactured by our parent company in Japan (Orient Chemical Industries Co., Ltd.) is just one of the many reasons why you will be a satisfied Orient customer and never have to worry about product availability. What application are you working on? Orient has a lineup of various colorants that work in an assortment of applications. 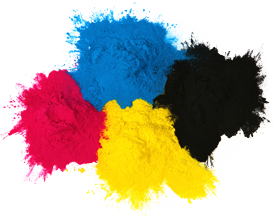 Our colorants excel in inkjet inks, writing inks, paints, as charge control agents for electrographic toner, plastic applications and more. 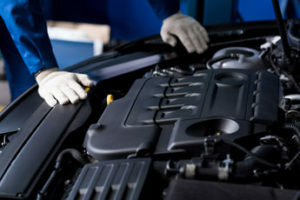 We’re here to help you find the best material for your application. Developing relationships with our customers to determine their needs and then fulfilling these needs, has been a core value of Orient Corporation of America. We understand the importance of R&D and want to partner with you on your colorant projects. 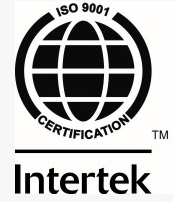 Orient Corporation of America maintains its commitment to providing the highest quality, environmentally conscious products, and superior service to you.